Adding watermark to the images is a good way to protect from unauthorized use. If you are the owner of the image and do not want other people to use it without giving you proper credit, you can consider adding watermark. There are various online tools to watermark images. But in this post, we are adding few Google Chrome extensions to add watermark in the images directly from the browser. 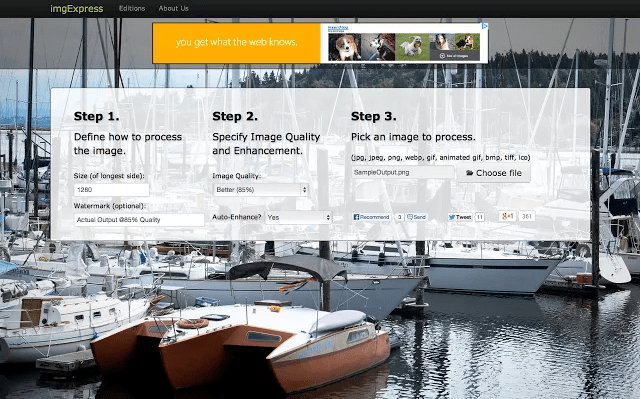 Watermark Images is a nice Google Chrome extension to add watermark in images. You do not need to upload images anywhere for watermarking. This extension uses HTML5 canvas element to add watermark images. Once the watermark is added, you can save images either by right click “Save As” or drag and drop in any folder. Photo Editor Online is another nice Google Chrome extension for photo editing and watermarking. This tool lets you edit photos, add various effects and also watermark image. You can load images directly from the local system, from the web or from the web cam. 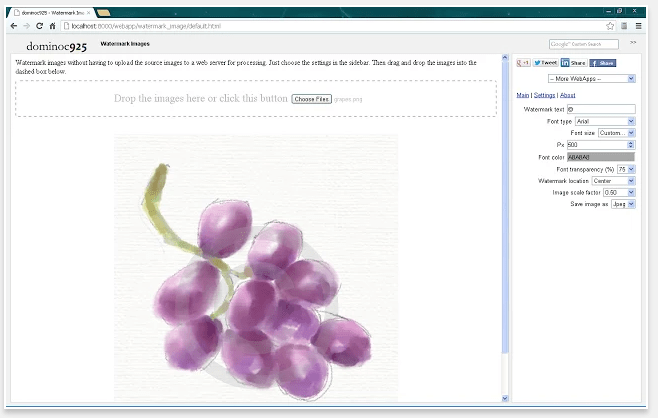 The imgExpress is also a nice image processing app available for Google Chrome. It can also do a lot more things on images. 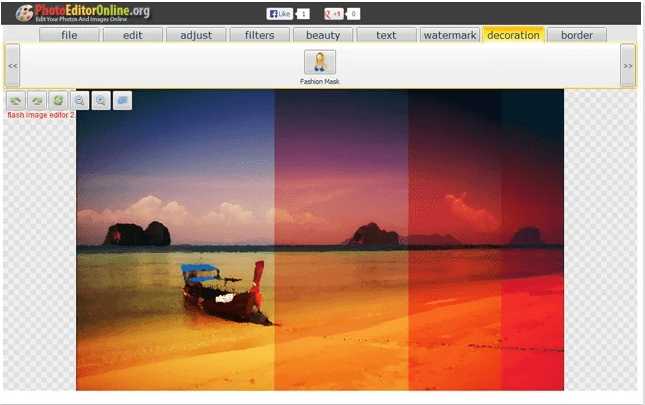 With this Google Chrome extension, you can easily add watermark in images. Processed image can be easily shared with your friends. Alternatively, you can Canva or Photo editing tools to do this. These chrome extensions are good to try because you will not have to leave your web br0wser if you are browsing websites. There are few other watermarking extensions are also available. Few will be added soon. But these three are good enough for your watermarking task. If you know any other good tool, share it with us via comments.